You Play Too Many Videogames. 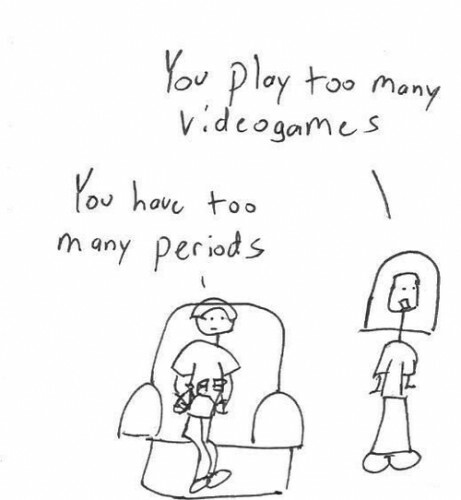 You Have Too Many Periods. - Comics | Squackle.com! The Funniest Site on the Net!